Buried inside a story at The Hollywood Reporter focusing on Netflix’s intentions to create a movie hit to go along with its television programming was this little tidbit: the streaming company is developing a sequel to its 2017 horror-thriller Death Note. Despite a tepid reception from critics (40% fresh on Rotten Tomatoes), the $40 million production was described as a “sizable” success by chief content officer Ted Sarandos. The report doesn’t offer much in the way of additional information, but does reveal Greg Russo (Mortal Kombat) is currently writing the script. 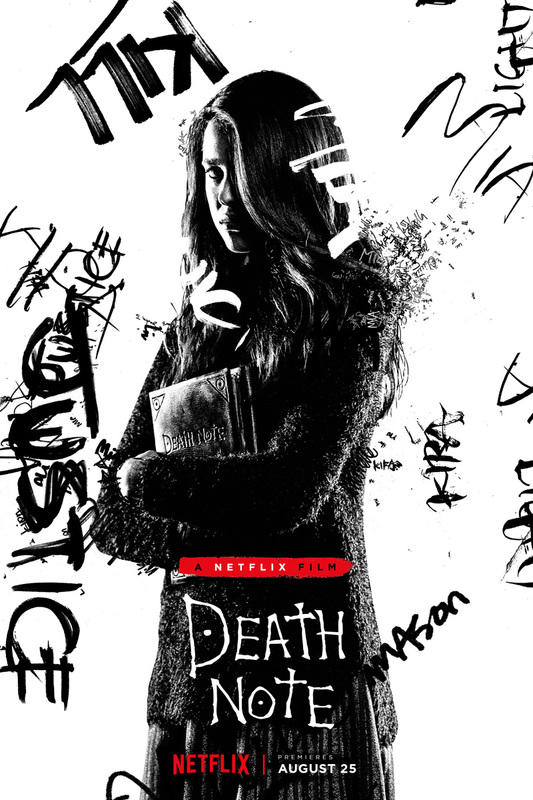 Directed by Adam Wingard (Blair Witch, Godzilla vs. Kong), Death Note stars Nat Wolff (Rosy), Lakeith Stanfield (Come Sunday), Margaret Qualley (The Leftovers), Paul Nakauchi (Alpha and Omega) as Watari, Shea Whigham (Agent Carter, Boardwalk Empire) as James Turner and Willem Dafoe (The Boondock Saints, Spider-Man) as the voice of Ryuk the Shinigami. Death Note is produced by Roy Lee (The Ring, The Departed), Dan Lin (The LEGO Movie, Sherlock Holmes), Jason Hoffs (Edge of Tomorrow), and Masi Oka (Heroes Reborn, Hawaii Five-O). Miri Yoon (Behaving Badly), Jonathan Eirich (Hammerspace), John Powers Middleton (Neighbors 2: Sorority Rising, The LEGO Movie), and Brendan Ferguson (Big Eyes, Reasonable Doubt) are executive producers. 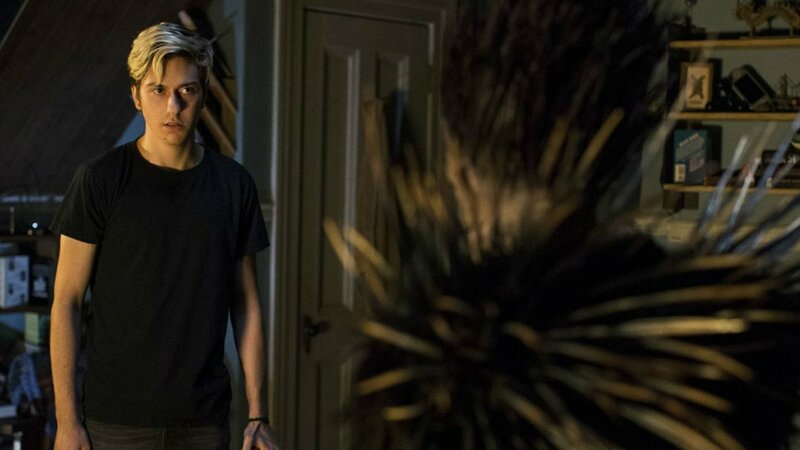 The post Netflix Developing Death Note Sequel appeared first on ComingSoon.net.